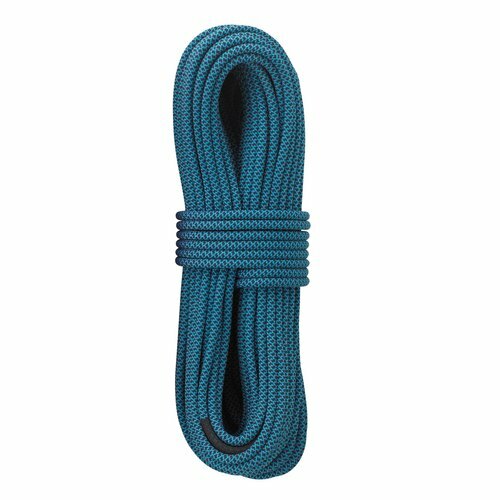 Where ropes are concerned, we concentrate on quality over quantity in our available selection. 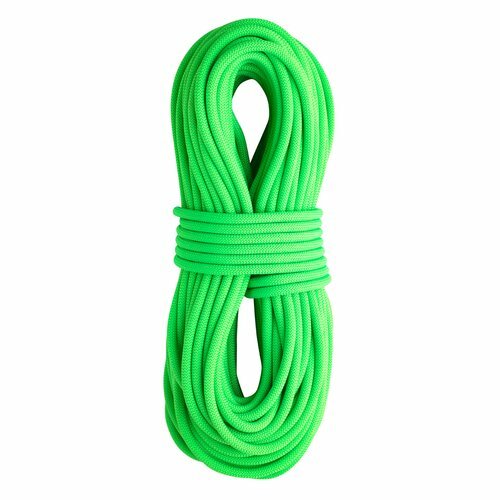 With this in mind we offer 4 different ropes for use in sport and alpine climbing. 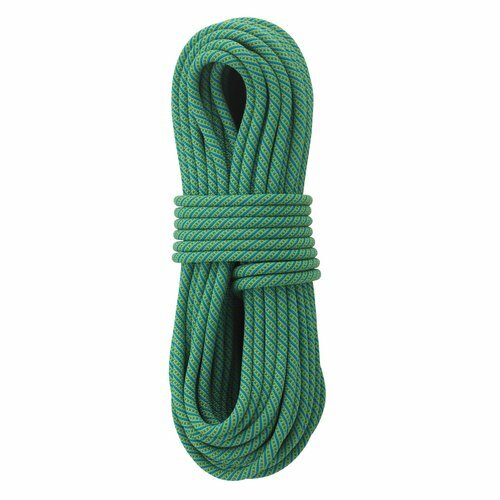 All ropes are produced in Europe and are available with ‚LongLife’ treatment for better durability.